In gastrointestinal endoscopy, where technique and precision are so crucial, learning a procedure ultimately involves watching it done by an expert. And as the field evolves, procedures are becoming increasingly complex, and there is always more to learn. 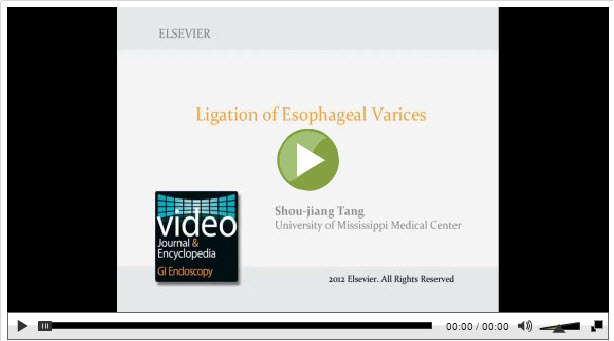 These factors inspired the Video Journal and Encyclopedia of GI Endoscopy (VJGIEN). Published open access by Elsevier, it provides scientists and clinicians with state-of-the-art visual information of gastrointestinal (GI) pathologies and step-by-step demonstrations.The journal is the first of its kind in the field of gastrointestinal endoscopy. "GI endoscopy is developing rapidly," said founder and Editor-in-Chief Dr. Jürgen Pohl, Professor of Medicine at Dr. Horst Schmidt Kliniken hospital in Wiesbaden, Germany. "Modern endoscopic imaging offers a plethora of detailed visual information and endoscopic procedures are becoming increasingly sophisticated and complex."Dr. Pohl said this journal aims to be the "first-choice international reference for endoscopic findings and procedures." 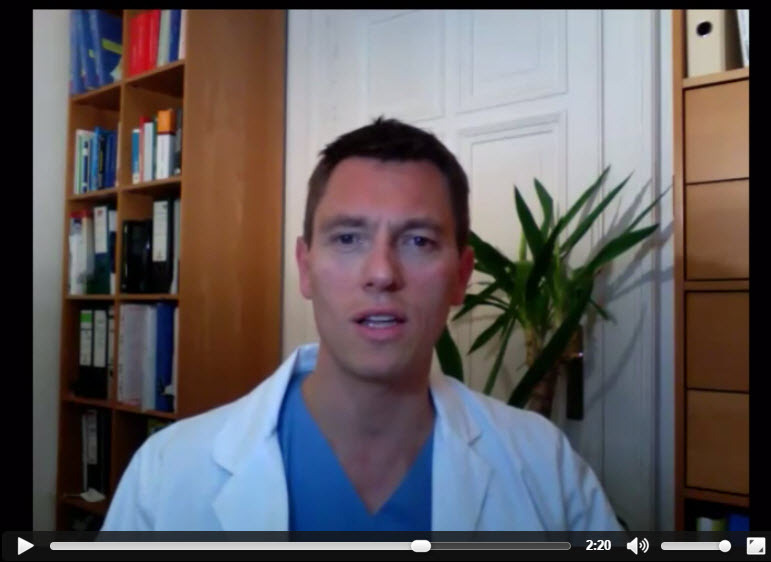 "Since endoscopic procedures are based on visual information, the idea of this video publication is simple: Why read if you can watch," said Dr. Till Meinert, Executive Publisher at Elsevier Germany in Munich, who planned the publication together with the Editor-in-Chief. The videos are accompanied by concise articles that detail the procedures and findings in a bullet-point style.All content — including the videos — will be peer-reviewed. The first two issues will consist of the Expert Video Encyclopedia. Articles regarding the upper GI tract are available now; articles about the lower GI tract will be available by end of the month. The first regular issue, with the Scientific Video Journal, will be published in the fall.Articles and videos are published open access and are freely available to readers on ScienceDirect. Dr. Jürgen Pohl founded Video Journal and Encyclopedia of GI Endoscopy as Editor-in-Chief together with associate editor Professor Shou-jiang Tang (University of Mississippi Medical Center, USA) and the editors: Professor Friedrich Hagenmüller (Asklepios Klinik Altona, Hamburg, Germany), Professor Prateek Sharma (University of Kansas, USA), and Professor Hironori Yamamoto (Jichi Medical University, Tochigi, Japan), in cooperation with the international Editorial Board. Elsevier has been providing open access publishing options since 2005. Today, researchers can choose to publish open access in over 1,600 peer-reviewed journals and 46 full open access journals. All of Elsevier's open access publications have been peer reviewed. For more information about Elsevier's open access program, visit www.elsevier.com/openaccess. Articles and videos are published open access and are freely available to readers on ScienceDirect. 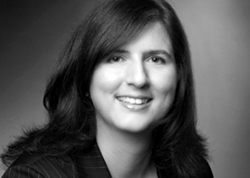 Dr. Vanessa Quodt, PhD, is an Acquisitions Editor for Elsevier and Publisher of the Video Journal and Encyclopedia of GI Endoscopy. She has a PhD in molecular plant genetics from the Max Planck Institute for Plant Breeding Research in Cologne, Germany. After a brief postdoctorate, she joined Elsevier in 2008 and is based in the Munich office.